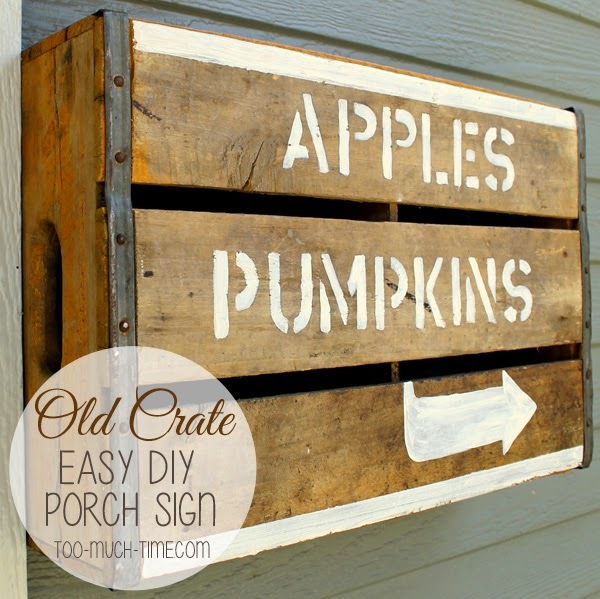 Kim @ Too Much Time on My Hands made a charming and rustic sign from an old crate. 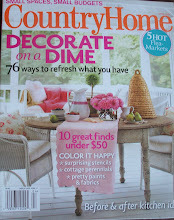 Creative Country Mom shared this beautiful burlap and lace table runner. 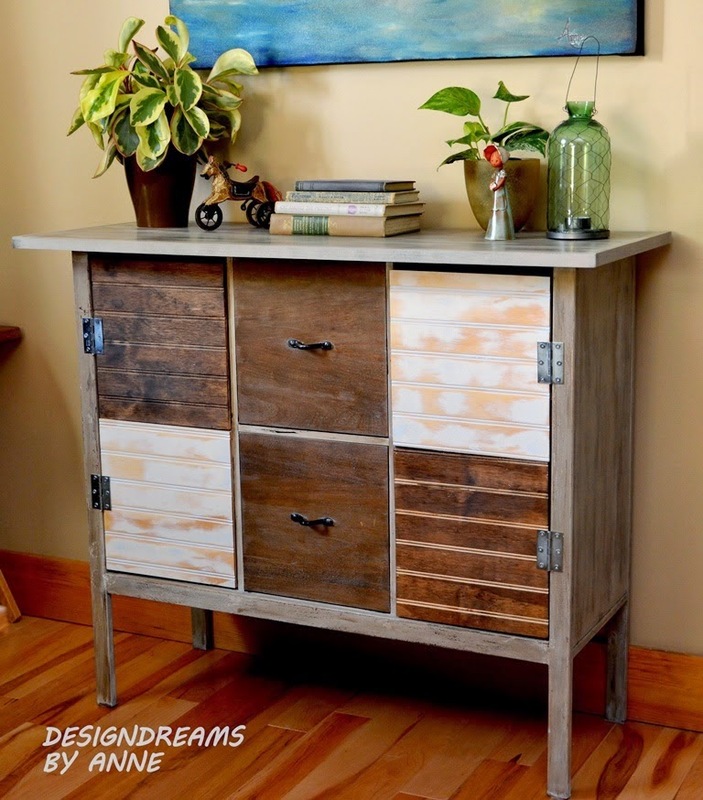 I love the combination of rustic and elegant. Anne @ Design Dreams by Anne modified some cube shelves. 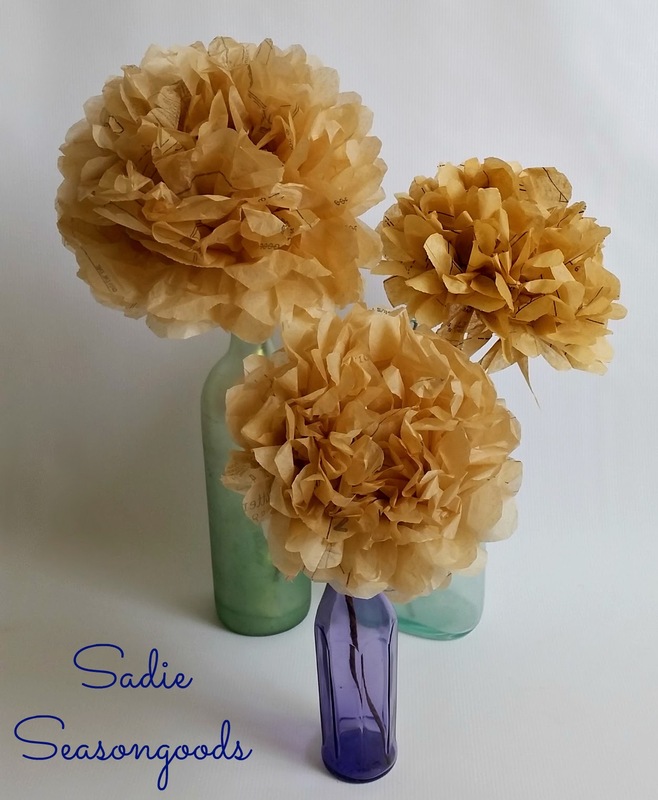 Sadie Seasongoods made pretty peonies flowers from sewing patterns – love them! 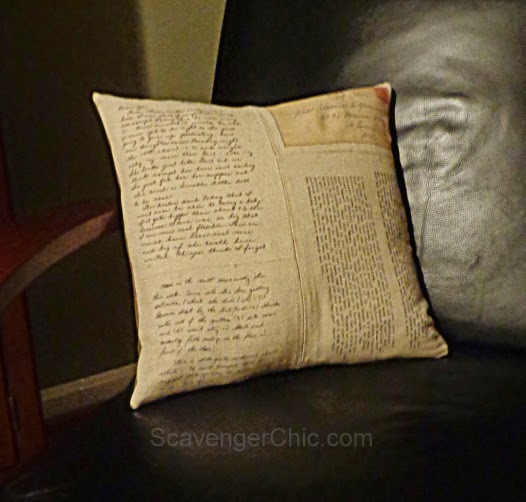 I adore this pillow by Scavenger Chic! She transferred vintage letters onto fabric to make it! 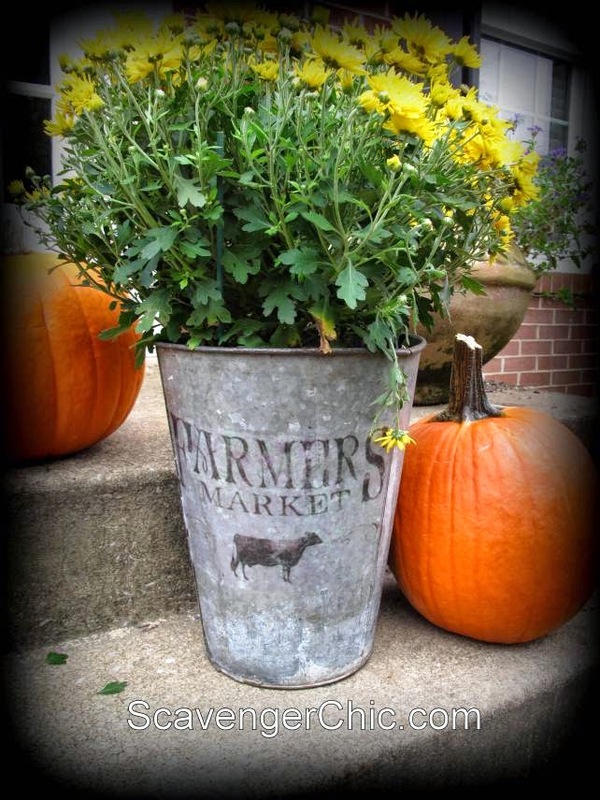 Also by Scavenger Chic, is this Farmer's Market galvanized tin. 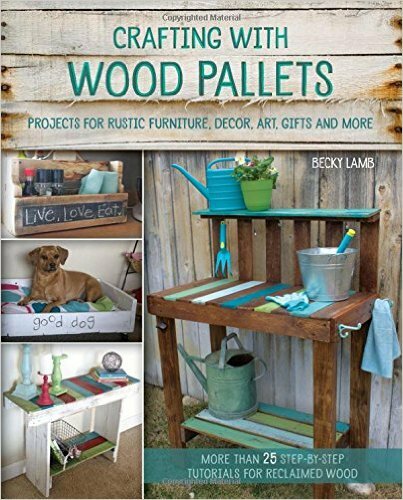 Shelly @ Shizzle Design turned a accidental disaster into a colorful, fun display for her business. 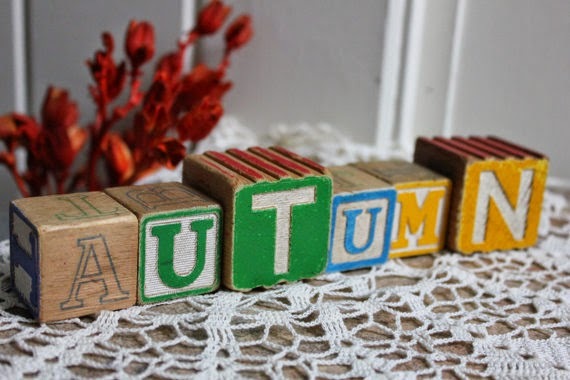 Cindy @ High Plains Knot Work sells adorable groupings of vintage toy blocks that are perfect for autumn decor. 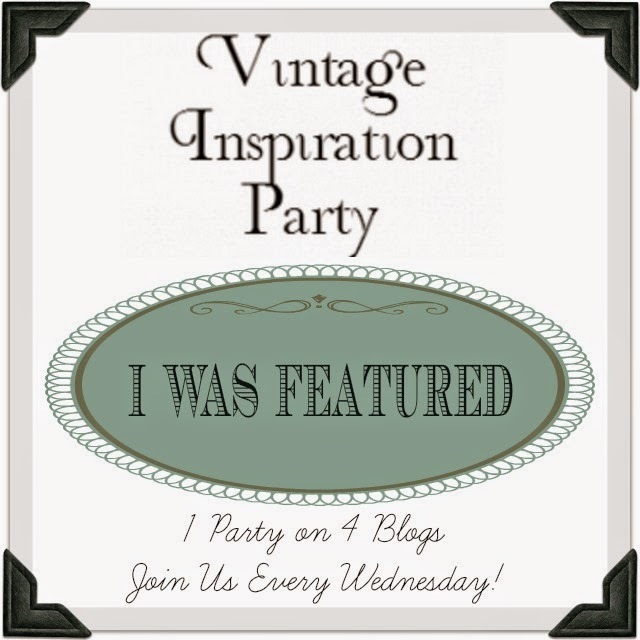 If you were featured this week, feel free to use this button on your blog. You can grab the code from my sidebar. Love the burlap lace runner. 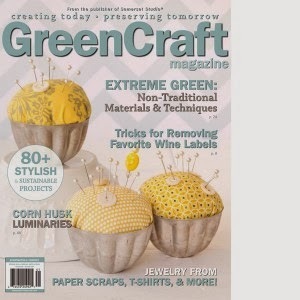 I have one pinned that I want to make myself and this has inspired me...thanks! Thank you for the party too ladies. Thank you for hosting Vintage Inspiration today Becky. 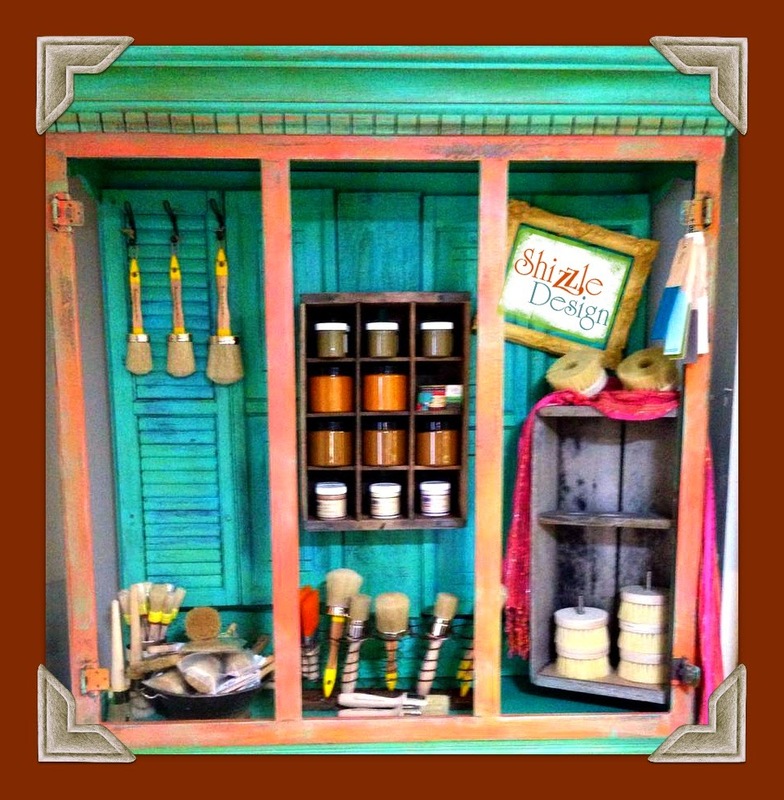 Great features, shutters/paint and brush storage was a real eye catcher. Thank you for hosting, Becky!